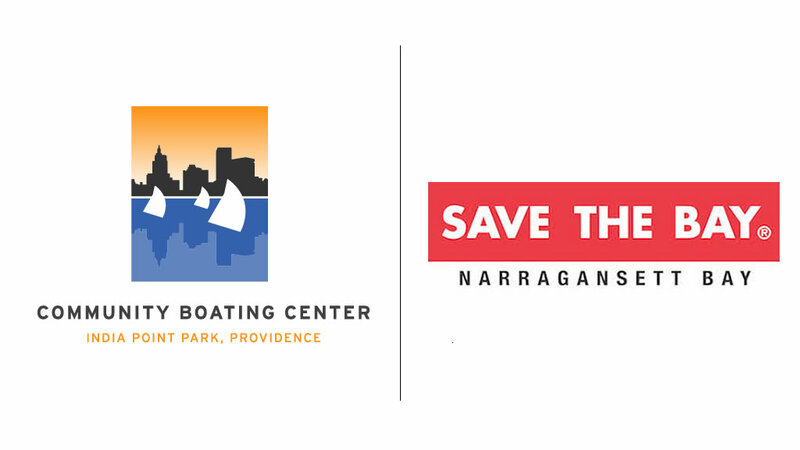 Explore the world of sailing and marine science on Narragansett Bay. Youth split days between a sailboat and Save The Bay research vessel. Experience hands-on sailing fun, use scientific technology to measure water quality, & collect live animals in custom onboard research tanks. *Run from CBC, visits to STB (by boat) with drop-off and pick-up at CBC.